Make sure to measure your suitable insole length or foot length and choose accurate size accordingly. 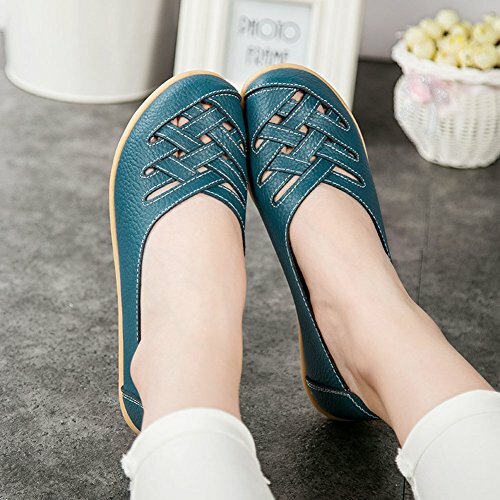 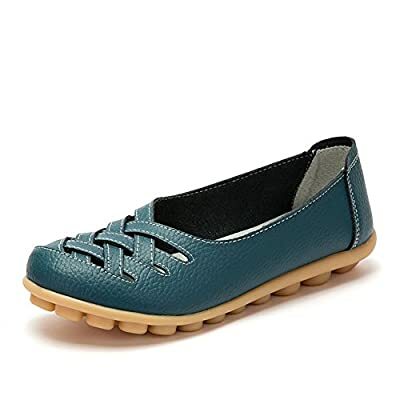 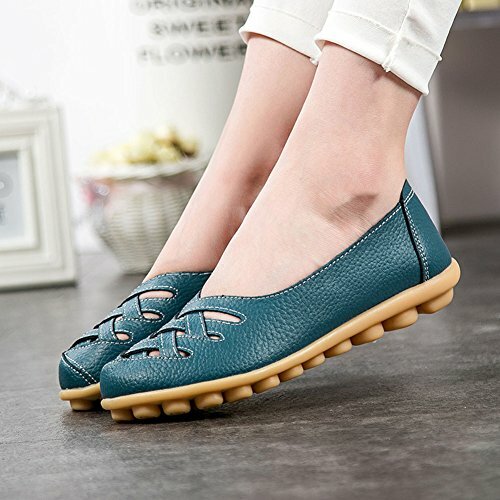 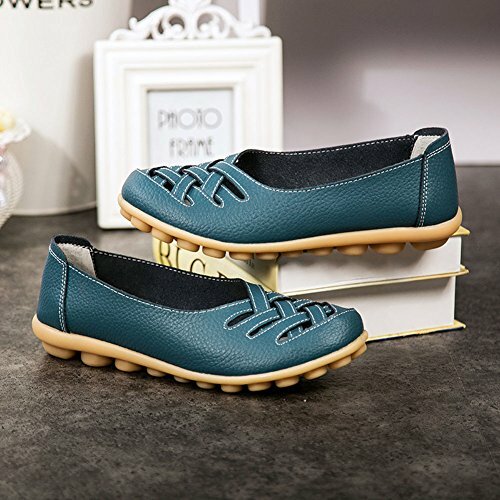 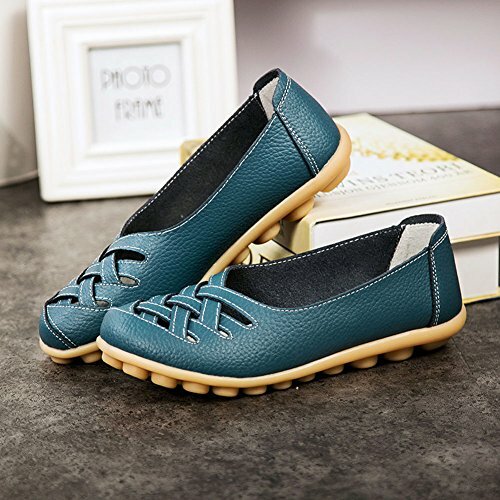 Rubber sole Casual and fashional KEESKY shoes for women have with Weaving style, Colorful variation , Slip-on Style Breathable sole prevent the stench of feet All of our shoes are marked as China Size. 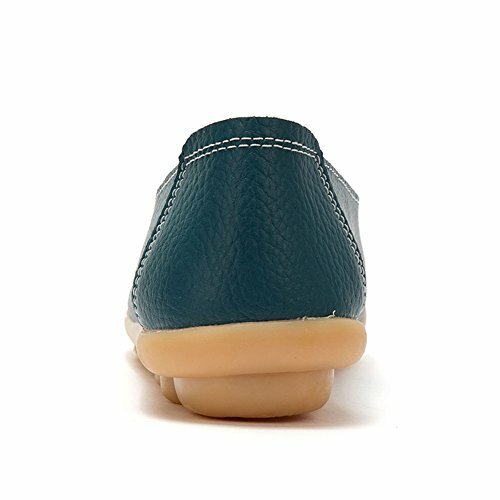 Please measure your foot from toe to heel, refer to our size chart.